Everyone knows the worst thing for a boat is to let it sit. Well Dan is here to help! Going up North for a while? Taking that month long vacation? Or just want to get the most out of your boat? Let Dan take the hassle out of boating! Your Boat will ALWAYS be water ready ! Every month a professional will run, flush and check all systems. Brush clean when done. Discover and solve problems before they can cause you any unwanted expense. Have a professional watch over your boat as well as a presence on your dock showing activity. In case of a Tropical Storm or Hurricane your boat will be taken to land and stored until it is safe to return to lift. 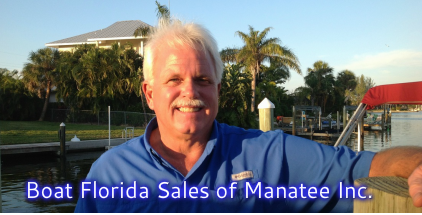 Email or Call Dan prior to your arrival and have your boat filled with gas and any other request you may have. Batteries will always be charged and corrosion free. Controls and cables lubricated and working properly. Boat will always be clean and free of mold.